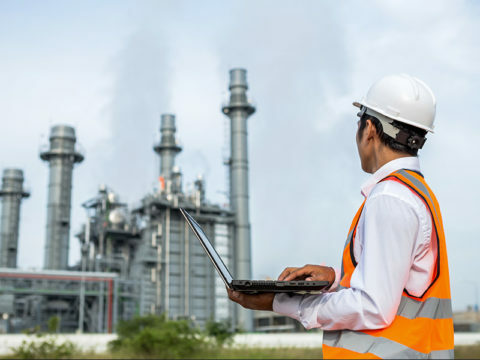 For a petroleum-based chemical joint venture of two O&G firms, PLG assembled a skilled team of SMEs and engineers who conducted extensive market research to identify qualified drumming and blending providers in key markets. 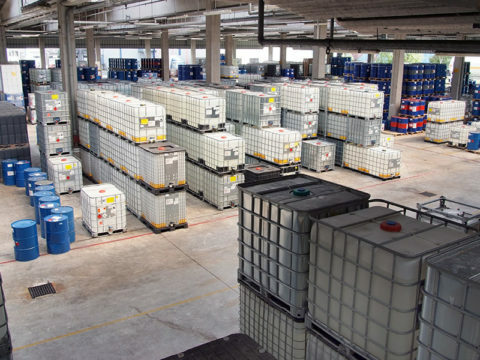 PLG delivered a comprehensive list of 24 blending and drumming providers and identified opportunities to reduce overall logistics costs by 8%. Benchmarking and negotiating strategies, as well as insight on carrier drivers and competitive position, involving all seven Class I carriers in North America. 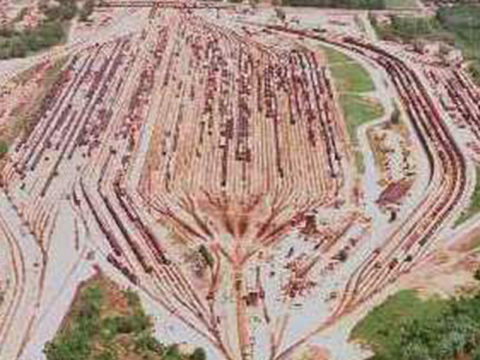 Strategized and leveraged points to save several million dollars in rail freight spend. Achieved successful contractual outcomes without resorting to STB filings. Comprehensive rail assessment, including cost analyses and detailed approaches for fleet sizing, fleet financing, fleet operations management, and rail rate negotiations. The assessment and resulting actionable improvement opportunities enabled client to lower its rail logistics costs while boosting delivery performance. 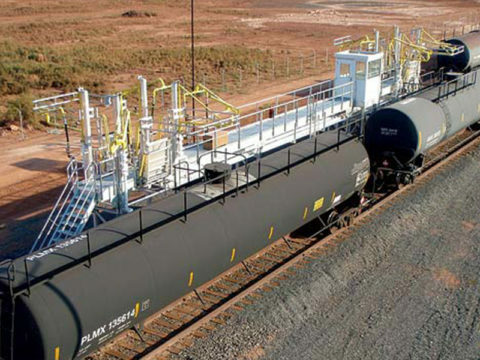 By identifying opportunities and facilitating customer relationships, PLG Consulting enabled Client to secure new multi-million dollar unit train and vessel-loading business. Partnering with the client, provided market and commodity flow analysis for new bulk commodity. Organized senior level introductions with new customers. Client sought to capitalize on the North American energy revolution and manufacturing expansion for new business. PLG Consulting developed actionable business development and growth opportunities by market sectors, geographic locations and industries that leveraged the Client’s core competencies and competitive advantages. 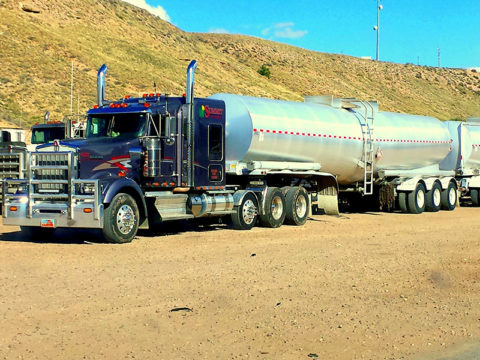 With nearly 200 trucks in the field connecting well sites with client’s nearby refinery, PLG Consulting was called upon to develop the right processes and tools to streamline the operation and improve reliability. PLG revamped dispatching processes, implemented TMS and performance and cost KPIs. 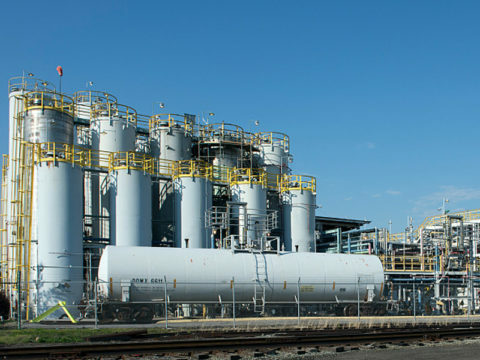 This global polyolefins leader sought to expand capacity at its flagship production site and needed a rail design and operating plan. PLG’s rail traffic flow operating strategy and infrastructure design reduced car touches by 14%, improved storage capacity, safety, and loading capacity and enabled future production growth. 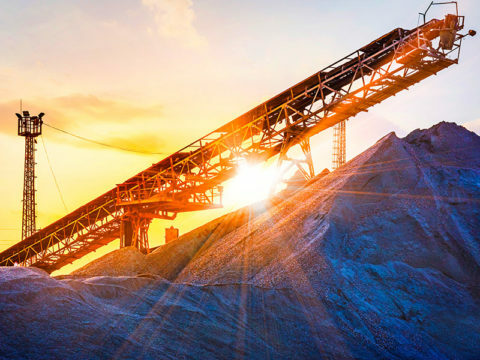 For one of the biggest players in US shale development, PLG analyzed frac sand sources, prices, quality, reliability, and logistics for client’s acreage. 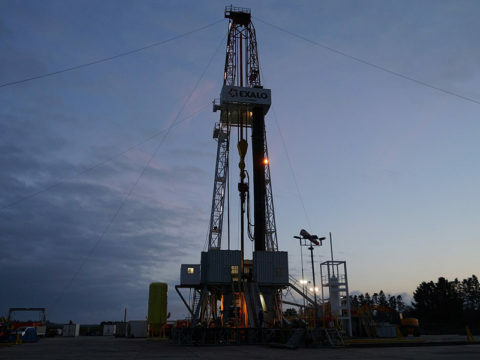 We identified the total delivered cost from pressure pumper vs. self-sourcing and reduced total supply costs at the wellhead through optimized sand sourcing and logistics. 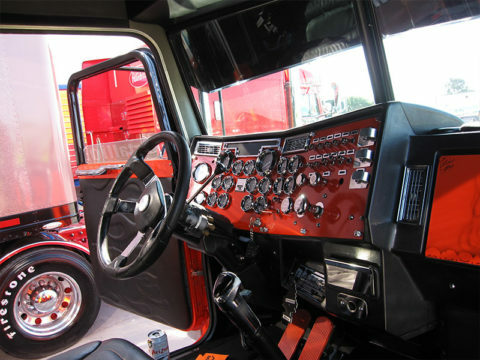 For both compliance and productivity gains, client sought PLG’s help to select and implement electronic on-board recording (EOBR) solution for its 250-unit private truck fleet. PLG led needs assessment and competitive bid process. Project yielded over $1MM annual operating savings plus improved compliance vs. legacy systems.